This year we celebrate the Year of the Rooster. 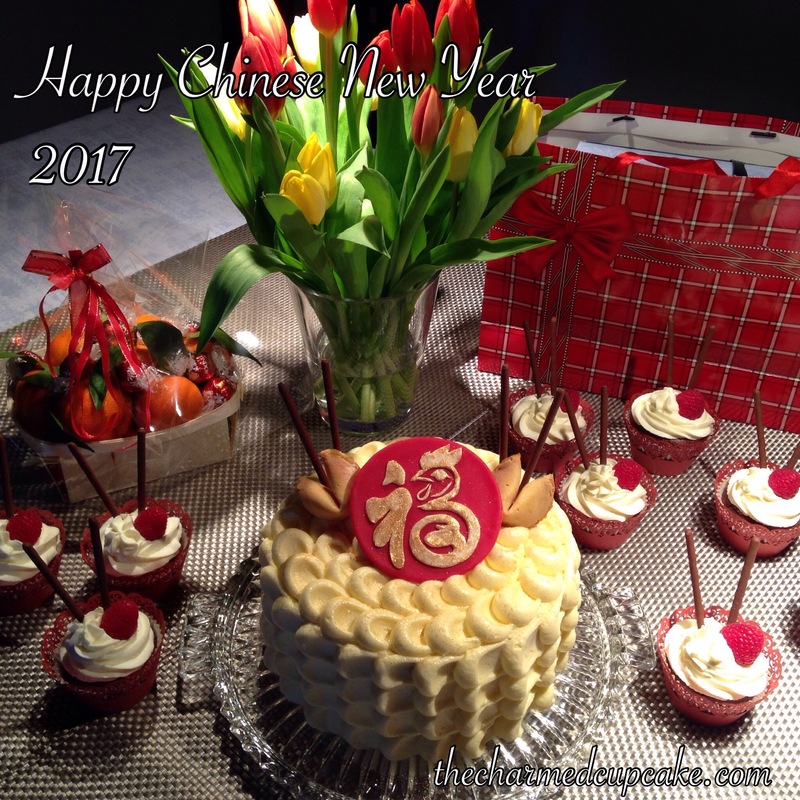 I would like to wish all my readers a very Happy Year of the Rooster. May the year bestow good wishes, health, prosperity and only the best vibes. Here I baked a vanilla buttercake iced with vanilla buttercream. The cupcakes are actually chocolate brownies with a cream cheese and whipped cream frosting.